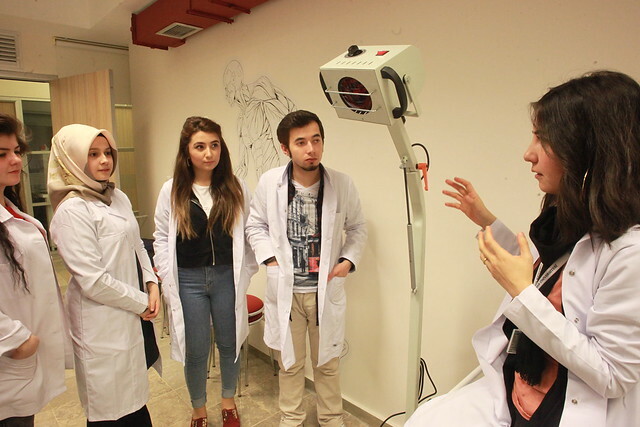 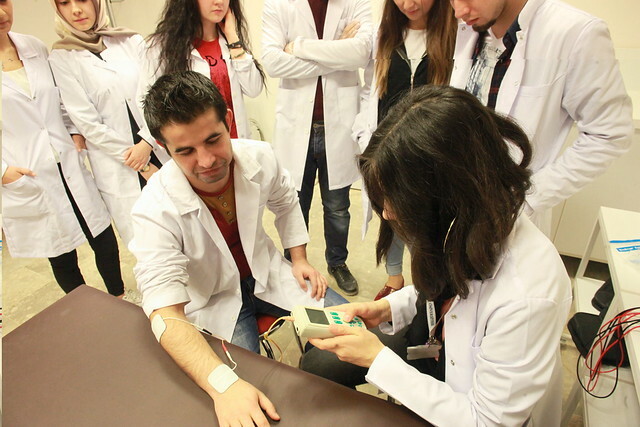 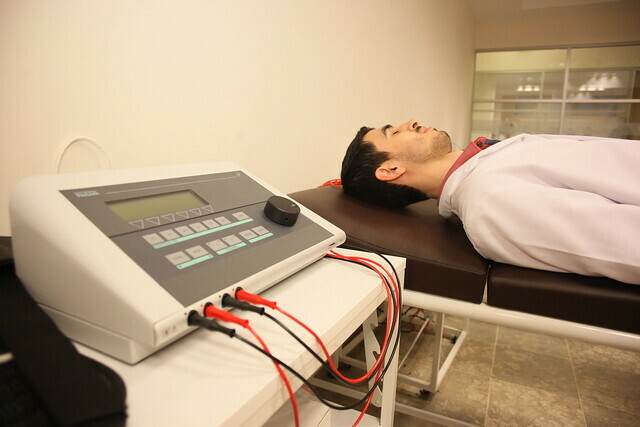 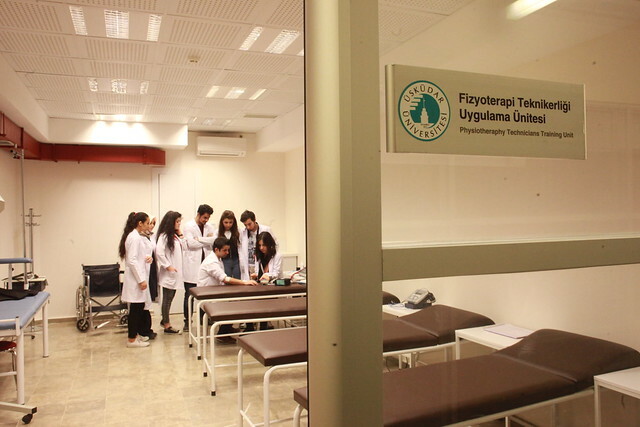 Students who study in the physiotherapy department learn theoretical knowledge which contributes to learning and properties of devices which they are going to use in their professional life and the applications of these devices in the Physiotherapy Technicians Laboratory. 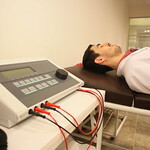 They learn about the effects of these devices on diseases and on patients. 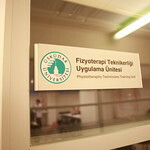 Physiotherapy Laboratory 45 m2 alana sahiptir.